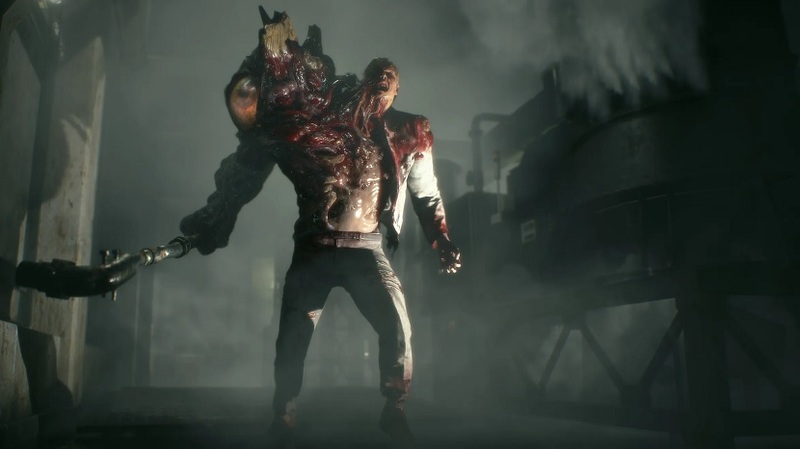 Capcom recently released a Resident Evil 2 DLC pack that allows players to unlock all in-game rewards without completing the challenges associated with them – all for a price of $4.99. This DLC is likely to divide fans, some of whom have already expressed their concerns about the impact this will have on those who endeavor to complete challenges. Resident Evil 2 recently received a price drop on the PlayStation Store. The game’s standard edition is now available for $40, and the Deluxe Edition is up for $52.50. GameStop has also discounted retail copies of the game, which are available for $40 between April 7th and 13th. The new DLC’s release comes at a good time for those who are contemplating purchasing Resident Evil 2 at a discount as they can now add all the bonus items for $5 to sweeten the deal. What do our readers think of Capcom’s move? Share your thoughts with us below. For more on Resident Evil 2, check out our previous coverage.